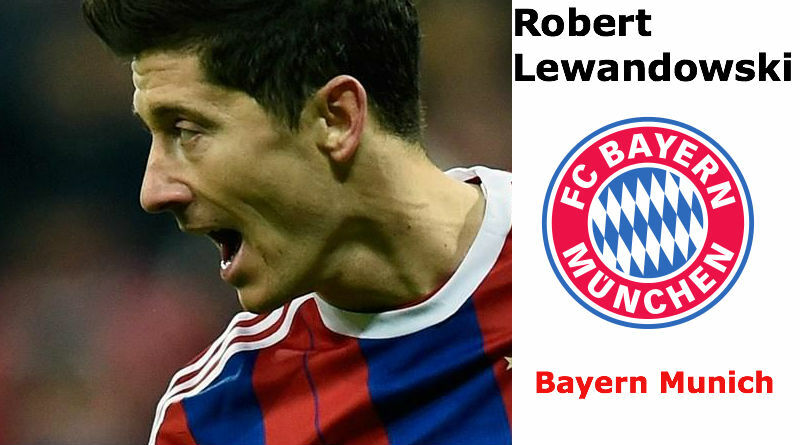 LONDON, Sporting Alert – English Premier League sides holding out to lure Robert Lewandowski to England have been dealt another blow, as the Bayern Munich forward would prefer Real Madrid if he leaves Germany, according to AS. The Poland international has been constantly linked to EPL clubs Manchester United, Chelsea, Liverpool and Arsenal, but the player’s agent claimed he is happy with his current situation at Bayern Munich. However, like any other player, Lewandowski wouldn’t rule out playing for another team, but according to the Spanish sports newspaper, the former Borussia Dortmund forward would fancy a move to the Spanish La Liga, with Real Madrid his preferred destination. Lewandowski has been in terrific form so far this season for Bayern Munich — scoring 20 goals in 21 appearances this season. Manchester United was strongly linked with Lewandowski during the summer transfer window, but the 27-year-old isn’t a fan of the weather in Manchester, according to his agent. “I have a plan for the rest of Robert’s career in my head,” his agent Cezary Kucharski told TVN24 back in September. Chelsea are also said to be interested in Lewandowski with the future of Diego Costa still uncertain. Jose Mourinho is apparently fed up with the attitude and work ethic of Costa and would listen to offers for the man who fired them to the English Premier League title last season. Arsene Wenger is also aware of the quality in Lewandowski, and the Frenchman could also try to persuade the striker to join Arsenal where he would play alongside star figures such as Alexis Sanchez, Aaron Ramsey and Mesut Ozil at the London club. In the meantime, though, the natural goalscorer is seriously enjoying his football in Bavaria and is expected to stay focus on doing his job for the German champions. At the same time, you just cannot see Lewandowski turning down a move to Real Madrid, especially if Cristiano Ronaldo and Karim Benzema leave the Bernabeu.